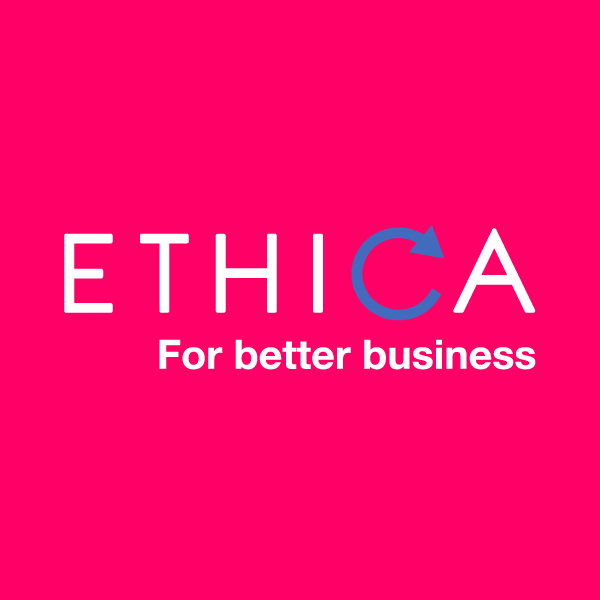 Ethica Oy is an international expert of circular economy and has been rewarded in The Circulars 2016 -competition. We provide bioeconomy together with circular economy. In our manner of approach we combine the resource efficiency, circularity and economical aspects to the bioeconomy. Our solutions are always individual and made to fit the client. We have a broad spectrum of expertise, from nutrients cycles to design. Our aim is to find versatile opportunities for companies through the circular economy business and service models. We develop bioeconomy business ecosystems and it’s methodology. In the ecosystems we map possible companionship’s, and encourage to form them, to enable synergies. This way we can also form the closed loops that are essential for circular economy. We offer our services, like strategy consulting, work-shops, step planning, lectures and facilitation of events for both private companies and public sector. Disclaimer: Please note that information included in this directory and any linked sites is supplied by the organisations themselves. Last updated Nov 16, 2016.